Suffolk County Crime Stoppers and Suffolk County Police Sixth Precinct Crime Section officers are seeking the public’s help to identify and locate a man who stole property from a Coram store. Coram, NY - December 24th, 2013 - Suffolk County Crime Stoppers and Suffolk County Police Sixth Precinct Crime Section officers are seeking the public’s help to identify and locate a man who stole property from a Coram store. 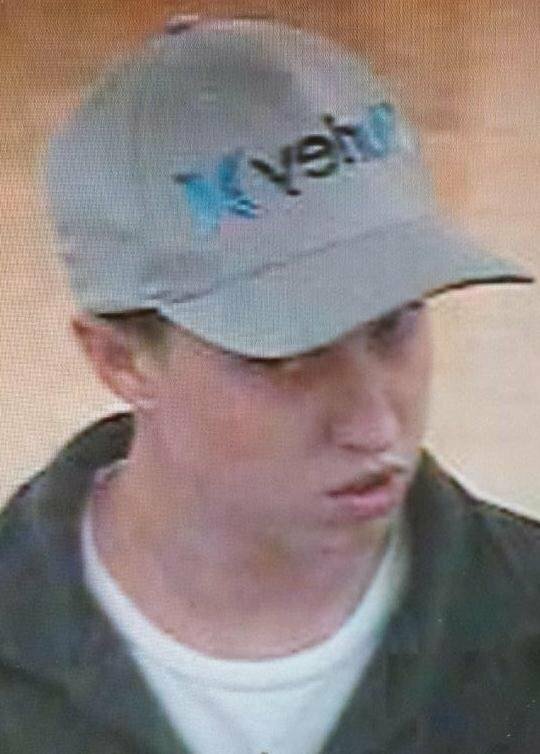 A man entered Stop and Shop, located at 276 Middle Country Road, and removed over- the-counter medication from the shelves and left the store without paying on December 8 at 7:15 p.m. The suspect was chased in the parking lot by store security and dropped the property while fleeing. Subject: LongIsland.com - Your Name sent you Article details of "SCPD Crime Alert: Man Wanted for Stealing OTC Medicine in Coram"